Hidden Things is the first in a trilogy of singles by Hannah Sanders & Ben Savage. Here, in a new video for the song - premiered by Folk Radio, and shot by Rob Bridge from Redwood Music Photography - the duo highlight the beauty in the tiny details of landscapes, whether urban or rural. After widely touring for the past few years 2019’s singles reflect the duo’s relationship to the spirit of place; all three songs were written and arranged in different counties whilst they were touring their critically acclaimed album Awake in 2018. 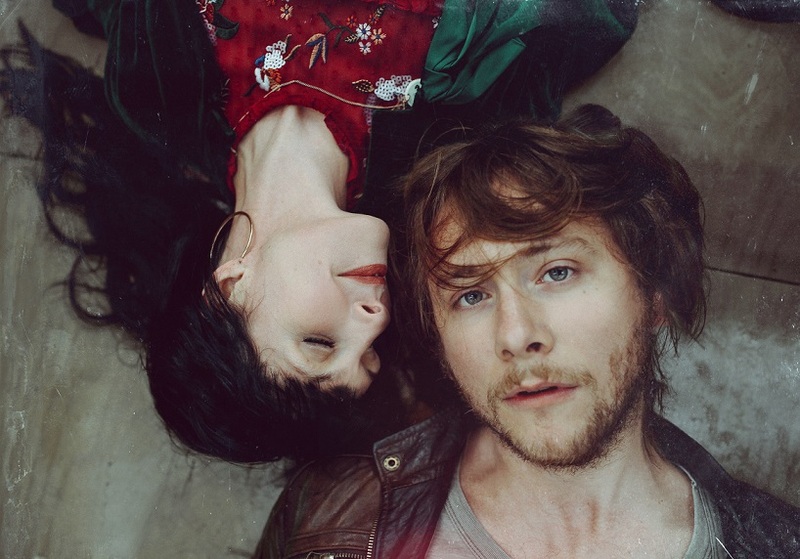 Fleetingly, they may evoke a memory of Gram & Emmylou, Shirley & Davey, or Gillian & Dave but their distilling of musical influences from both sides of the Atlantic produces a refined sound that is decidedly their own.